At TC Cars we offer one of the highest quality, premium chauffeur services, not only in the Midlands area but across the UK. With Bentleys and Mercedes for hire, TC Cars chauffeur will transport you to your destination in style and comfort. If you are planning a trip or meeting and need executive transport look no further than a TC Cars chauffeur. Whether you’re travelling Birmingham to London, or Manchester to Nottingham; TC Cars will get you there safely. People like to arrive in style and on time, and TC Cars can deliver these with promise. Birmingham and Solihull are our primary locations; however we also provide a top level chauffeur service to people all over the UK. WHY ARE TC CARS THE PERFECT CHAUFFEUR DRIVEN CARS FOR ME? When you take chauffeur driven cars we know you are placing your trust and safety within the hands of someone else. TC Cars fully understand this and that’s why we do all we can to make sure you feel comfortable with each and every one of our drivers. Everyone of our drivers are have been officially licensed by the Solihull Metropolitan Borough Council as well as completing an improved CRB check so that you know that our drivers are capable of delivering you safely and that they are all trustworthy individuals. In additional to all this we ensure that each driver signs up for a NVQ Level 2 in Customer Service. 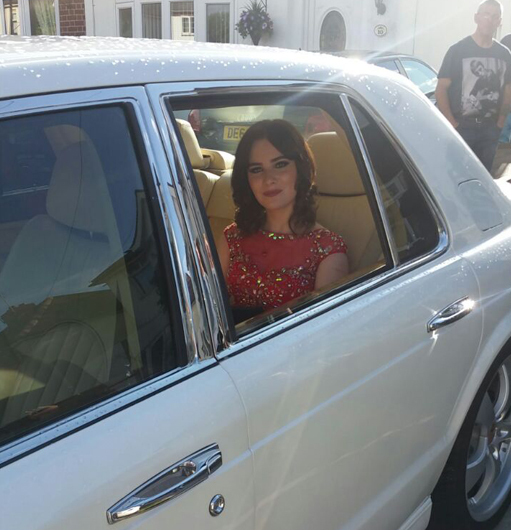 If you have any questions or if you are looking to hire a chauffeur but require more information please feel free to contact us or call us on 0121 770 2000.